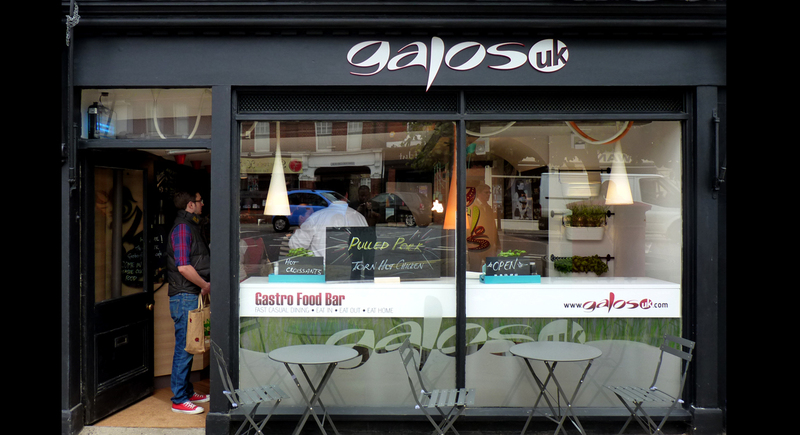 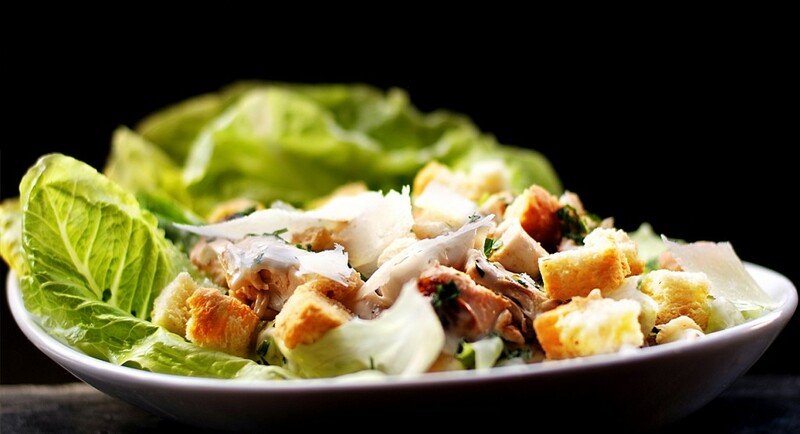 Galos UK is a new concept in the growing world of ‘fast casual’ dining. 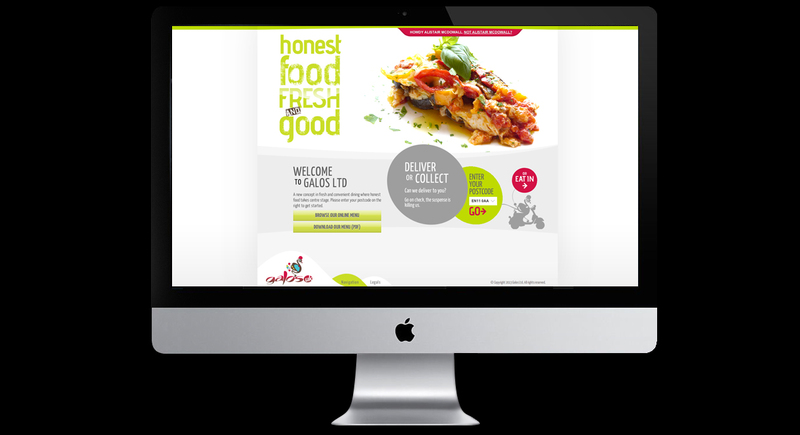 Synapse were approached to design and develop the branding and assist the new company with the launch to market. 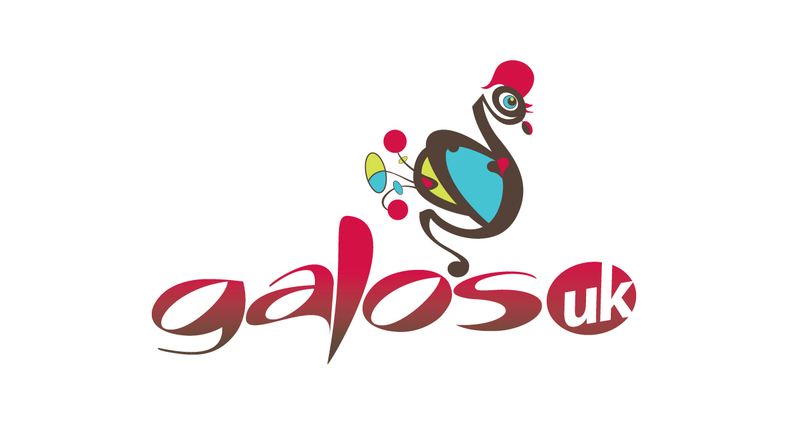 We created the logo, complete with a bespoke typeface to give Galos a unique identity and reflected the values of the brand within the fresh, bold colour scheme. 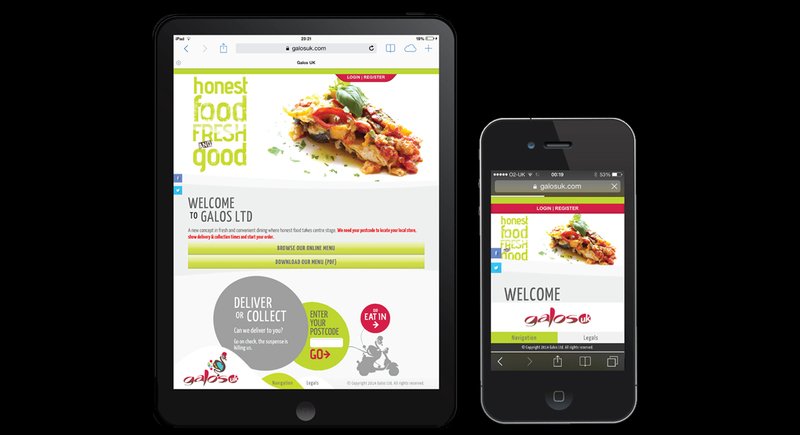 Synapse also designed and built Galos UK’s website which processes orders for deliveries daily being integrated with their till systems. 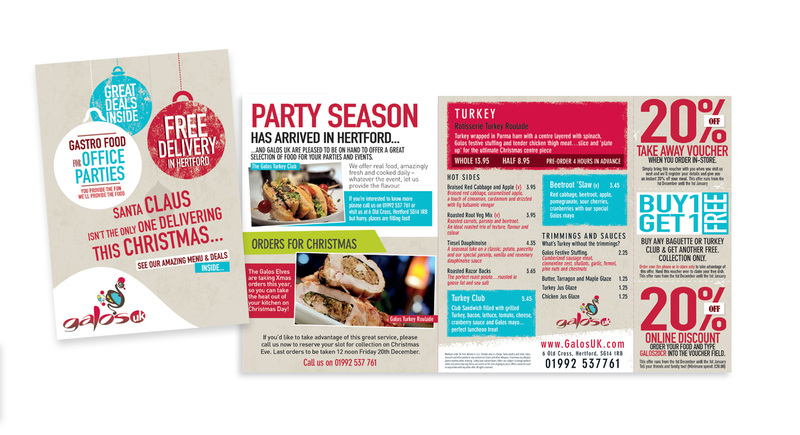 Synapse also produced marketing collateral, designed the shop front and internal signage, and spent a few days photographing (and tasting!) 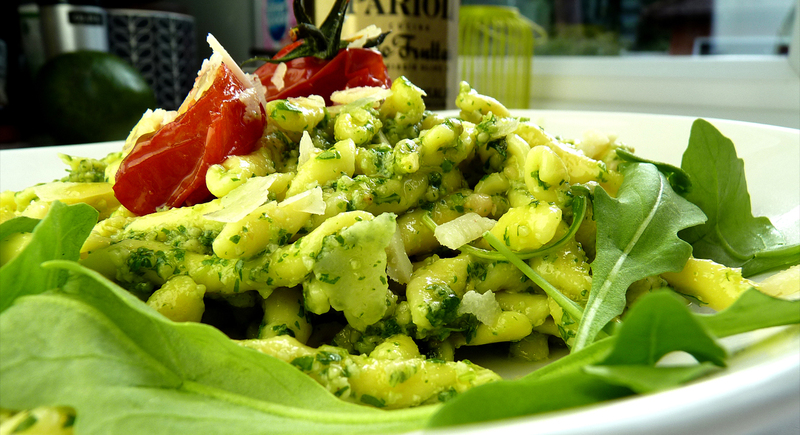 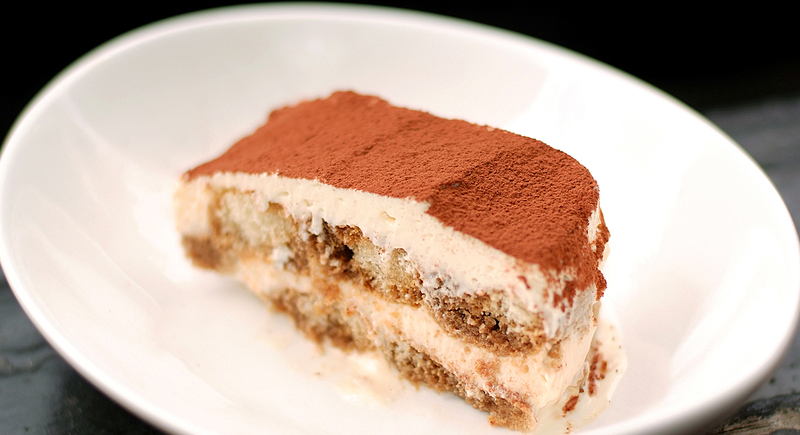 Galos UK’s delightful food. 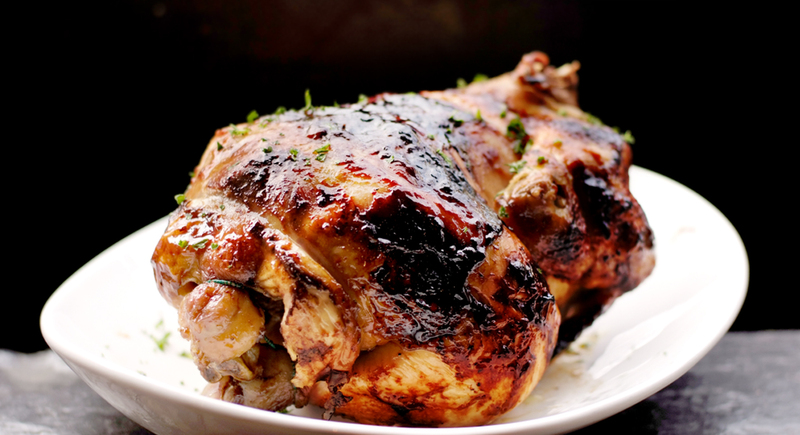 If you’re looking for a healthier option of rotisserie chicken, cooked to order and delivered to your door, Galos UK is the place to go!